Do you run a small business, or are you thinking of starting one? Not sure where to turn to for advice, guidance and counseling? 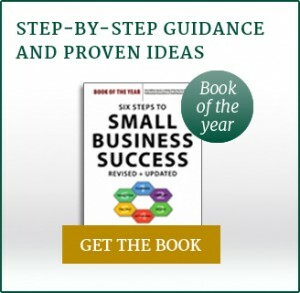 Learn from the experts at Lucier Small Business Seminars. These FREE informational workshops are designed to guide small business owners in all aspects of running a small business, including the latest trends, marketing and how to increase profits. This general overview of starting a business looks at all aspects beginning with the legal requirements and how to start a business that makes sense. Local businesses today are competing both with local and non-local businesses for a share of the market. In order to not waste your valuable resources, you must learn the three most important areas to focus on. Even a brick and mortar business today cannot realize its full potential if it does not have an online presence. This session discusses the basics of digital marketing, including social media, email marketing and websites. Making a profit in today’s world requires planning for and minimizing your tax obligations. This can make the difference between showing a profit and breaking even. Face-to-face networking can grow your business but it not just about showing up at events (though that is part of it). What you do when you are there and after you leave is where the rubber hits the road. 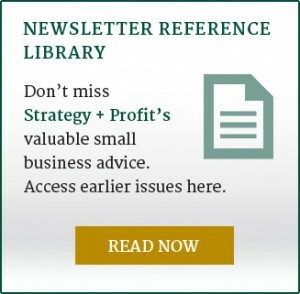 The number one reason for small business failure involves issues around finances. Come and learn what is needed to financially run a business today. In addition to having a great product or service, you will need a thorough understanding of your business model and its nine building blocks to create a repeatable and scalable business. “I first attended Lucier Seminars when I started my own business 4 years ago. I now consider David Lucier to be my business advisor; he has helped to make my small business successful. Whether you are starting a new business or growing an existing one, Lucier Seminars will be valuable to you. Justin Capaldi, RI Web Design and SEO. David J. Lucier CPA business adviser and founder/principal of Lucier CPA, Inc. has over 30 years of experience and has advised thousands of start-up and emerging small businesses like Texcel Industries, Inc..